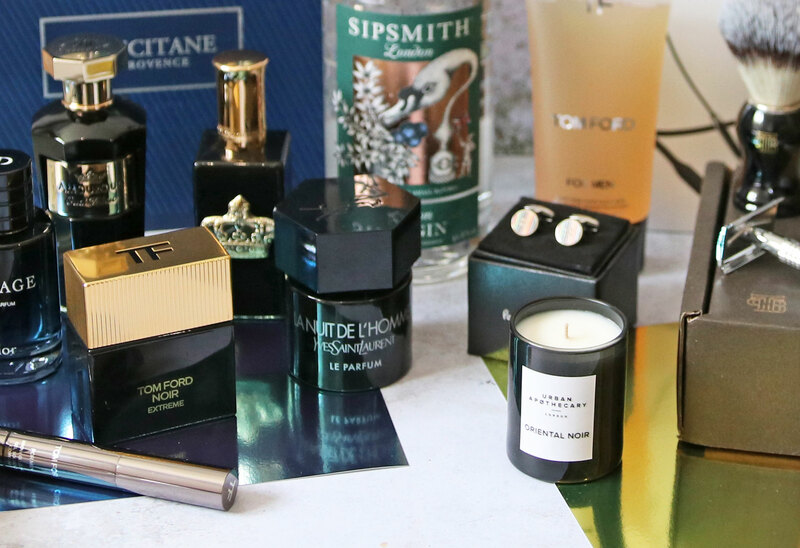 Father’s Day is almost upon us, and I’ve gathered together a few fantastic luxury gift ideas if you’re looking to treat someone special. I’ve included an array of fragrances, skincare, gift sets, tech and more. Enjoy! Firstly I have this beautifully understated Daniel Wellington Watch – featuring a simple white face, with a gold bezel and navy blue leather strap. This watch would make the perfect Father’s Day gift – and if you’re interested, you can currently save £34.00 when you purchase from Browns Family Jewellers, just click on the above link! 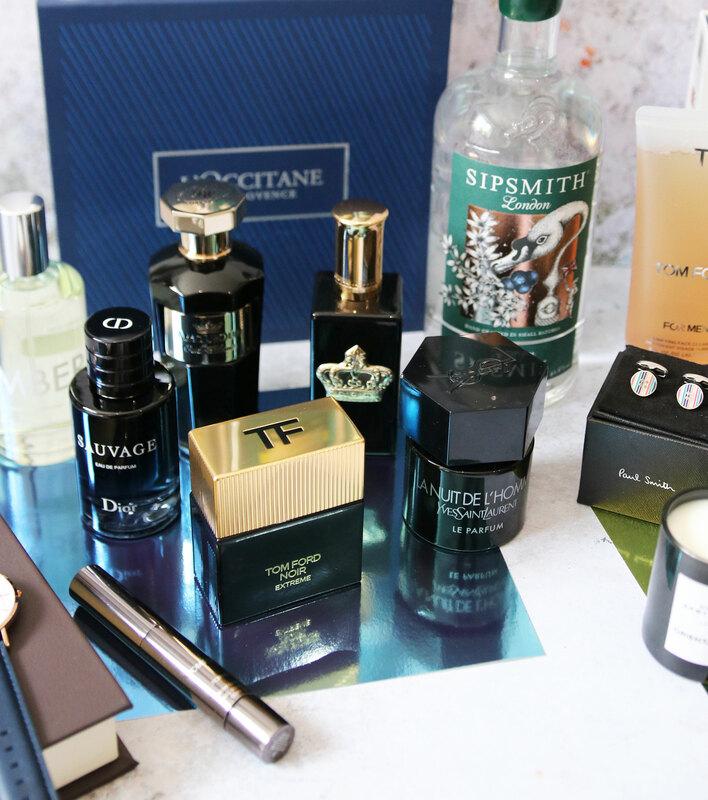 On to fragrance now, I have quite a fabulous selection to share with you! Starting with a couple of niche scents – Amouroud Oud Tabac is described as deliciously intoxicating and unforgettable. The fragrance opens with spicy top notes of coriander and ginger, alongside saffron and sweet heliotrope. At the heart is an accord of oud, olibanum and amber wood, followed by an oriental base with toasted-caramel notes of vanilla bourbon, musk and Alaskan cedar wood. This is a stunningly addictive and unforgettable scent, perfect for for the more refined gent. 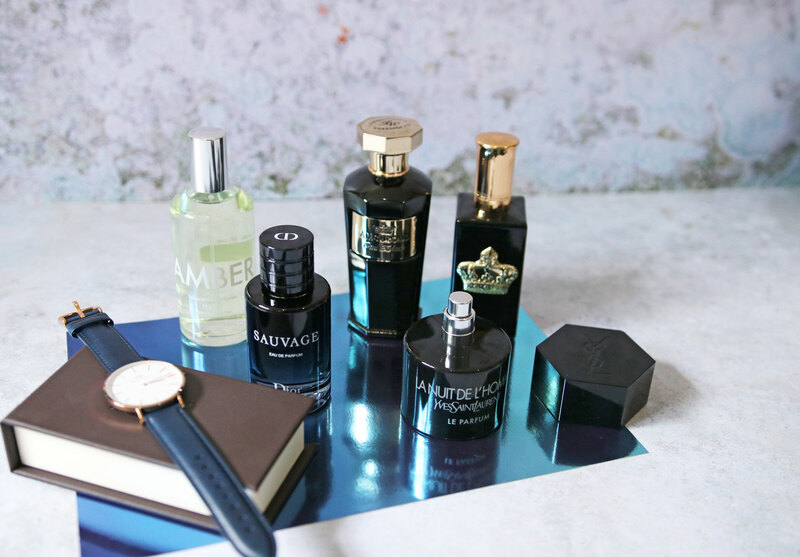 And Prudence Paris Alexandre EDT – The inspiration for this fragrance was Prudence’s father, Alexander who had a distinguish career as an officer in the Australian Navy. Spices permeate all aspects of the olfactory triangle starting with top notes of cardamom, mugwort and mint, before developing into a heart of orange blossom spiced with cinnamon and cumin. The final notes are a heady mixture of sandalwood and cedar, tinged with powdered notes of vanilla, amber and tonka bean at the base. 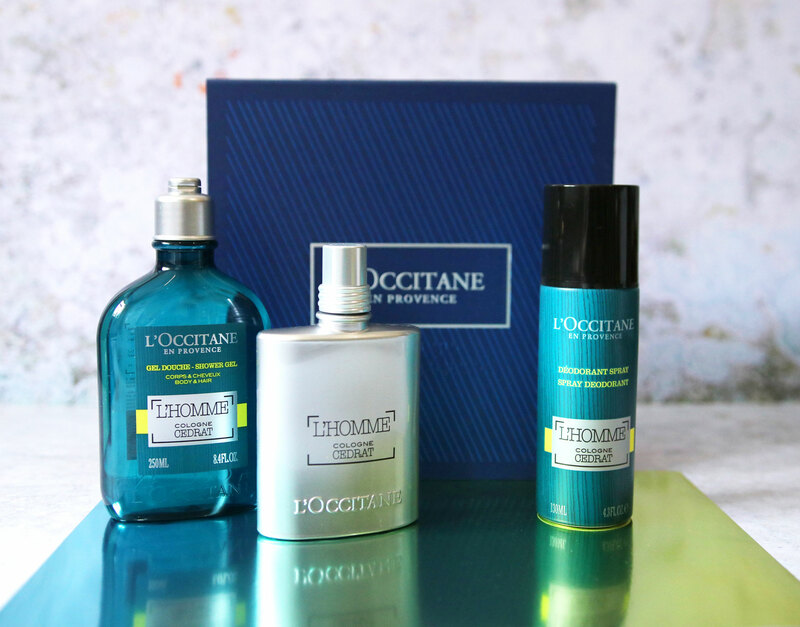 Fans of the brand will know you can’t beat L’Occitane for gorgeous gift sets, and the L’Occitane Cologne Cedrat Collection is perfect for Father’s Day. The Cedar scent is refreshing, energising and masculine, blending citrus notes of cedrat with icy cool mint and woody spices. 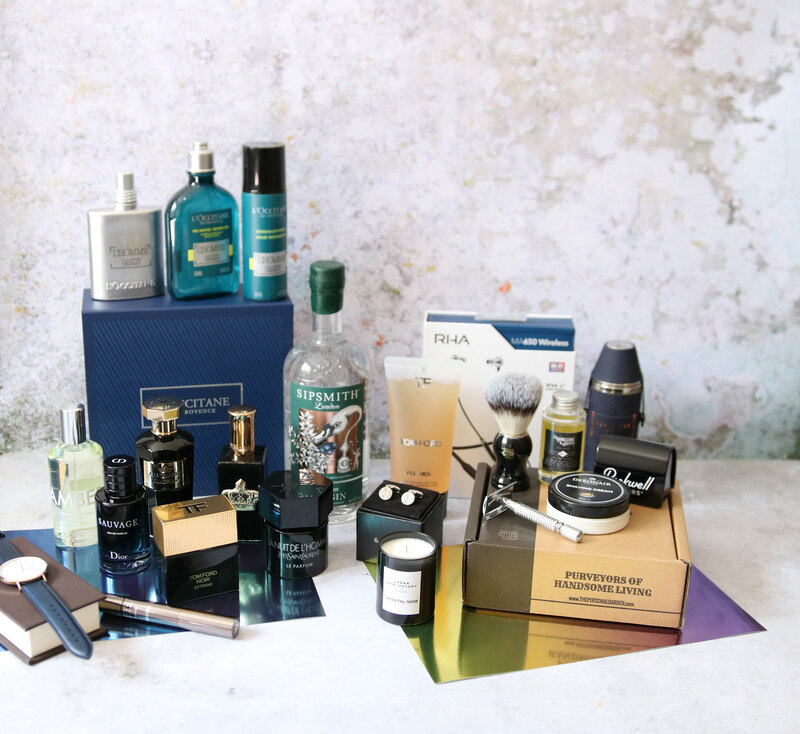 The gift set contains 75ml L’Homme Cologne Cedrat EDT, 250ml L’Homme Cologne Cedrat Shower Gel Body & Hair and 130ml L’Homme Cologne Cedrat Spray Deodorant. All housed in a luxury L’Occitane gift box. 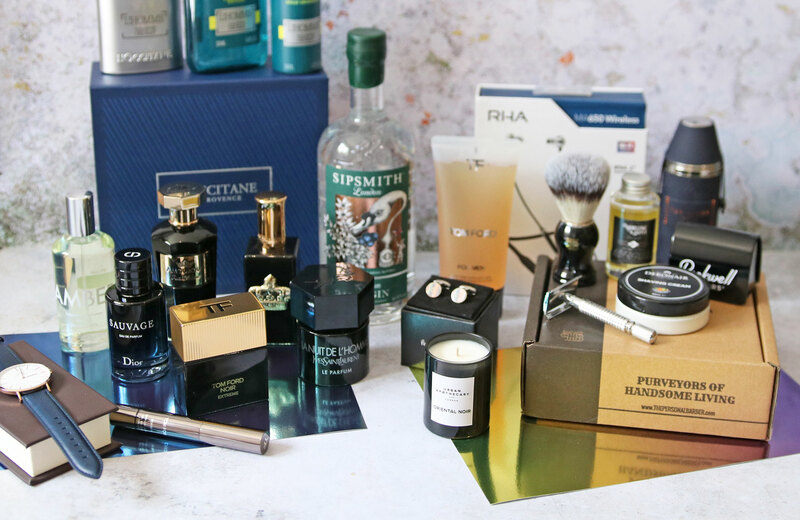 Now for something a bit different, how about The Personal Barber Shaving Subscription? 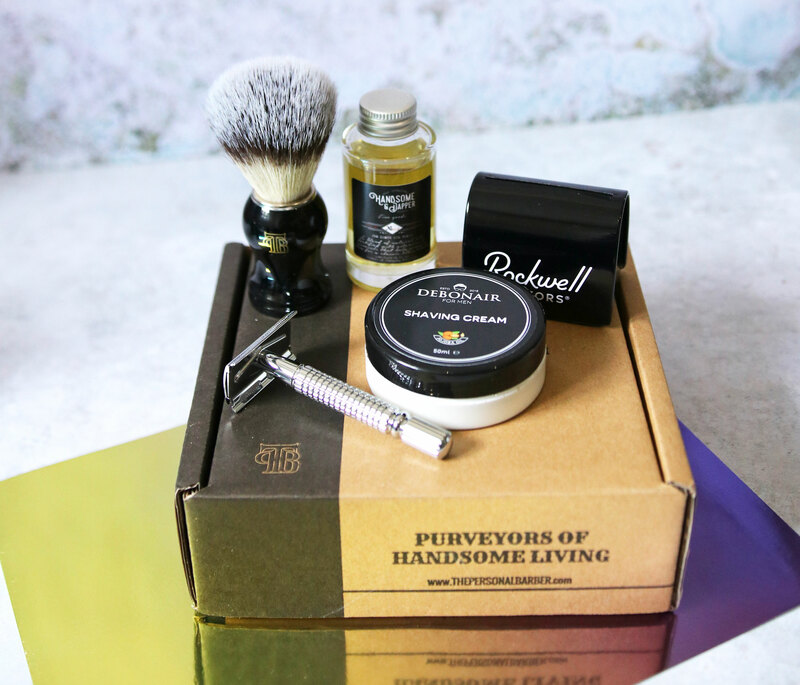 You can purchase a single box (which includes everything above) or sign up for a subscription, where the recipient will receive a premium selection of classic wet shaving goods delivered to their door every six weeks. I think this is a great idea! For music loving dads, the RHA Audio MA550 Headphones are a fantastic investment. 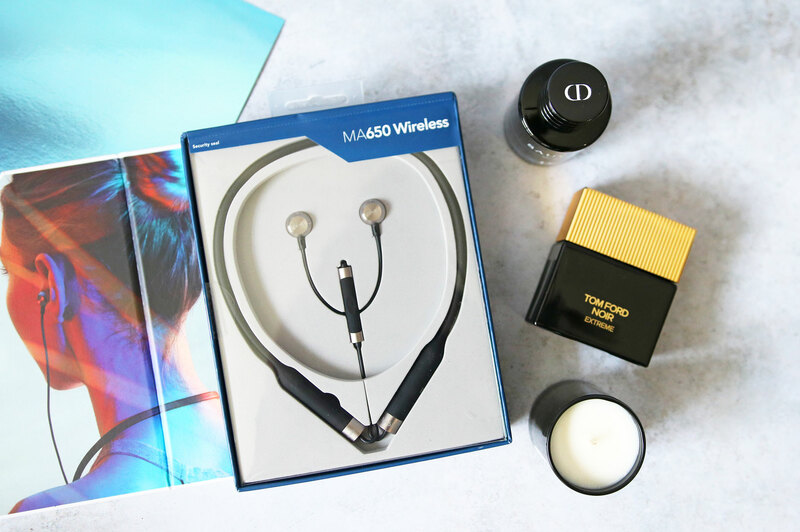 Combining elegance and comfort without compromise, the MA650 are wireless, premium bluetooth in-ear headphones, designed for seamless compatibility; whether exercising, travelling, working or relaxing. The headphones feature a massive 12 hour battery life from a single charge, they are moisture, sweat and stain resistant, and offer enhanced audio with aptX and AAC streaming. 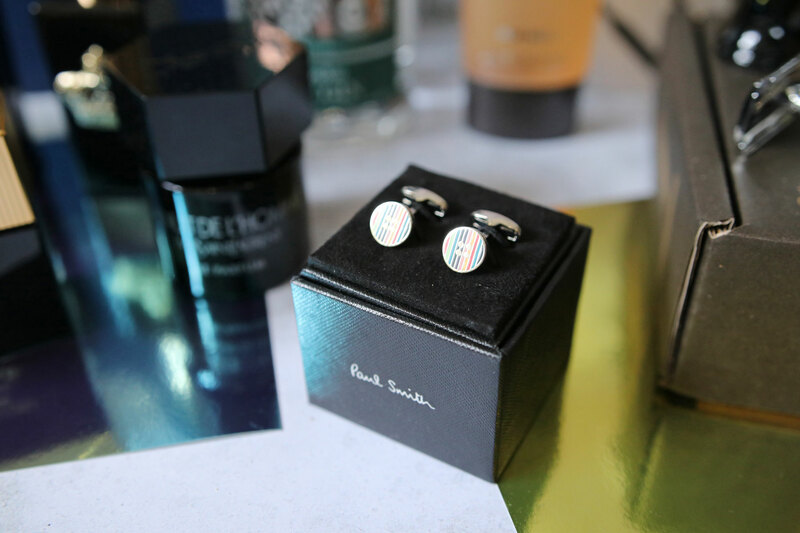 I always think cufflinks make a lovely gift, and these smart yet fun Paul Smith Cufflinks would make a wonderfully colourful addition to any Dad’s wardrobe. Crafted from silver toned brass, the cufflinks are adorned in a multi-coloured button design, complete with enamel plating and classic t-bar fastening. Back to fragrances, next on the list is Laboratory Perfumes Amber EDT – Warm, sophisticated and distinctive, this fragrance evokes Britain’s country and coast with its complex scent that evolves on the skin, this fragrance is designed to follow you through your day with top notes of grass and greenery that matches the energy of the morning, the scent then matures into the rich spices at the heart and finally warm and earthy undertones of wood and balmy ambergris at the base exude a more subdued and reflective tone of the evening. I think my Dad would love this scent! And YSL La Nuit De L’Homme EDP – Playing on contrast and overdose, Yves Saint Laurent La Nuit De L’Homme Parfum is a woody oriental fragrance opening with a fresh burst of bergamot and anise, immediately followed by the spicy, virile warmth of black pepper. Notes of lavender and labdanum release all their power to the trail, with the sensuality of patchouli and vanilla. Vetiver adds the final note to a stunning and unique fragrance. How about the Urban Apothecary London Oriental Noir Candle – Daringly dark, this sumptuous fragrance entwines extraordinary floral notes with soft spices and wood. Infusing perfumed particles of powdered white orchid and lily intensified by spicy nutmeg and clove, it has an intoxicatingly smooth base of coffee, patchouli leaves and black vanilla pods to bring a lasting and luxurious depth to the scent. Hand poured and stirred by skilled artisans, it is encased in a black glass holder and is made from natural soy wax. And lastly for fragrance, Dior Sauvage EDP (available at Demenhams) is definitely worth considering. Inspired by the desert in the magical hour of twilight, the powerful freshness of ‘Sauvage’ exudes new sensual and mysterious facets. The scent opens with notes of juicy Calabrian bergamot, and the woody ambery trail of Ambroxan is wrapped in the smoky accents of vanilla absolute – this scent would really make a fantastic gift. Sipsmith London Dry Gin from Debenhams would also be very well received (in my opinion!) This is gin made the way it used to be. Sipsmith London Dry Gin was born out of a desire to see gin production return to the city where it earned its name. 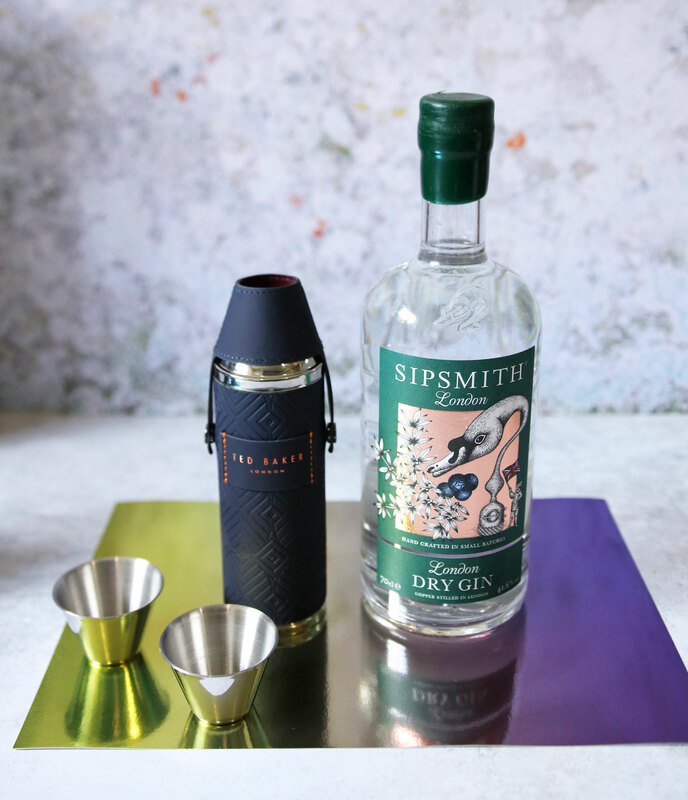 With a nod to traditional hand crafted production, this gin combines traditional copper pot distillation with a recipe that wouldn’t look unfamiliar to an eighteenth century Master Distiller. Bold, complex and aromatic smooth enough for a Martini, yet rich and balanced – perfect for a refreshing G&T. Or maybe this rather nice Ted Baker Hip Flask – so Dad can enjoy is favourite tipple on the go? This flask is wrapped with navy blue faux leather and includes two stainless steel shot cups which sit comfortably within the popper lid – this is a fun accessory for nights out. Tom Ford Noir Extreme EDP is a stunning scent, perfect for those wanting to make a statement. An enhanced version of the signature Tom Ford Noir Spray, Noir Extreme EDP is a bold and sophisticated woody-oriental fragrance – this is definitely one my husband would love! 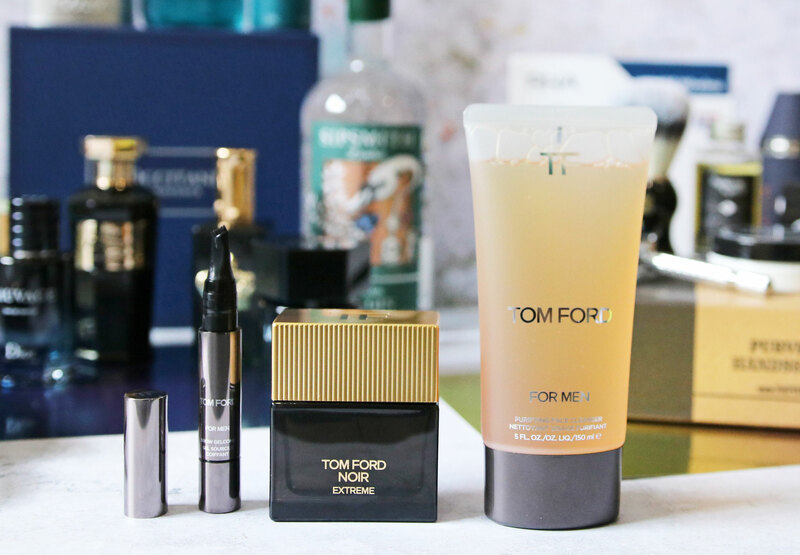 Tom Ford For Men Purifying Face Cleanser – This water-activated, foaming gel cleanser has been developed to condition while it cleanses. Its lightweight formula conditions and hydrates the skin as it unclogs pores and prepares skin for a smooth shave. It rinses beautifully without drying, so your face looks and feels smooth, refreshed and energised. 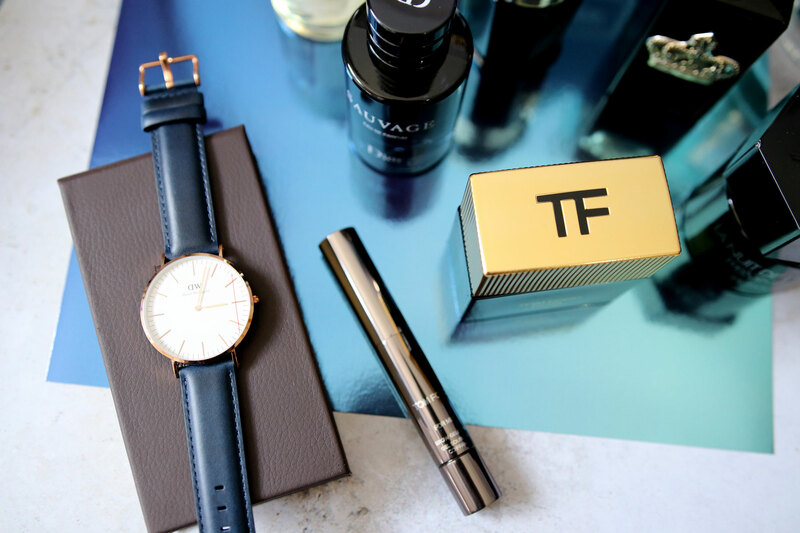 And lastly the Tom Ford For Men Brow Gelcomb – Exclusively designed for men’s brows, the Tom Ford For Men Brow Gelcomb Defines Brows into a natural, healthy shape essential for the polished and sophisticated look preferred by Mr. Ford. With a specially designed precision comb and easy-to-use twist up applicator, the lightweight gel easily glides onto hair to tame and set brows into place. In a universally flattering tinted hint of colour, the brow Gelcomb adds shine and can be used on all hair colours and skin tones. The Best Black Friday Fashion & Beauty Deals!